Although fine instructors taught at Taos during the early years, in the 1970’s it became evident that professional quartets would offer more continuity and serve the needs of the school better. 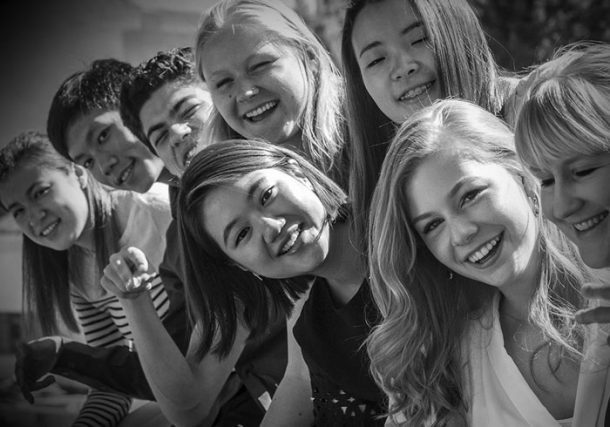 Students are able to observe, study under, and interact with successful professional quartets. New Hungarian Quartet was the first quartet to teach at Taos. Thereafter, the American, Chicago, Muir, Angeles, Vermeer, St. Lawrence, Miami and Takacs were faculty. Currently, the Borromeo, Brentano, Shanghai and Miro Quartets spend a part of their summers teaching at the school. Piano faculty began with John Goldmark, dean and later president of the Mannes College of Music then Anne Koscielny, professor of piano at Hartt College of Music, came on as faculty for ten years. 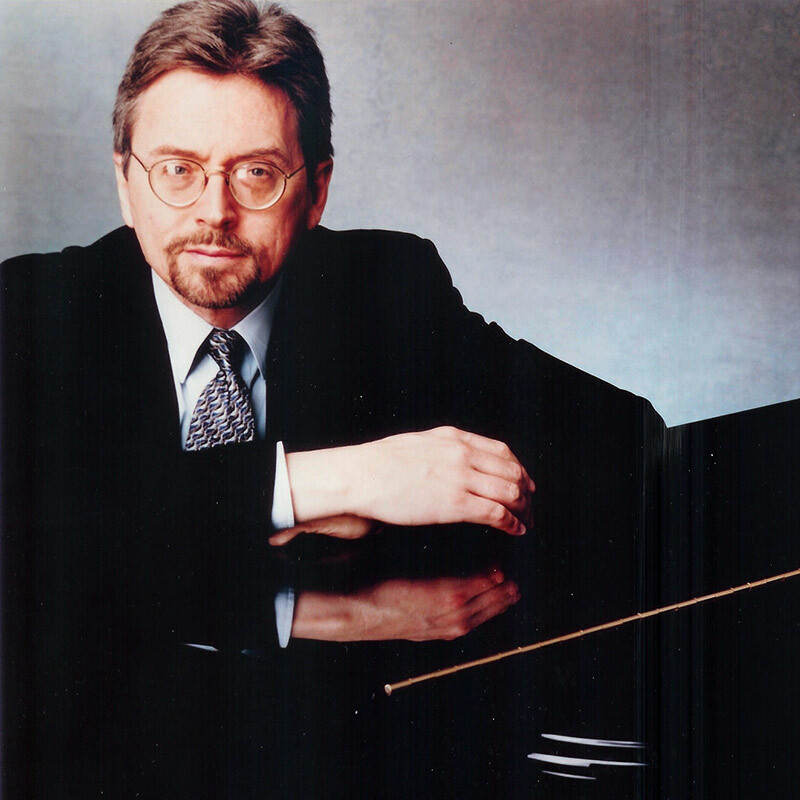 In 1982 Robert McDonald, now on the faculty of the Julliard School and Curtis Institute, joined the school as resident pianist and artistic director and remains with Taos School of Music today. He is joined by Thomas Sauer, member of the music faculty of Vassar College and the piano faculty of the Mannes College. Pianist Robert McDonald has played extensively as a soloist and chamber musician throughout the United States, Europe, Asia, and South America. He has appeared with major orchestras in the United States and Latin America, and was the recital partner for many years to Isaac Stern, as well as other celebrated instrumentalists. Mr. McDonald has also performed with the Takács, Vermeer, Juilliard, Brentano, Borromeo, American, and Shanghai string quartets, and in tours with Music from Marlboro. His discography includes recordings for Sony Classical, Bridge, Vox, Musical Heritage Society, ASV, and CRI, and Mr. McDonald’s prizes include the Gold Medal at the Busoni International Piano Competition, the William Kapell International Competition, and the Deutsche Schallplatten Critics Award. He has studied with Theodore Rehl, Seymour Lipkin, Rudolf Serkin, Mieczyslaw Horszowski, Beveridge Webster, and Gary Graffman, and holds degrees from Lawrence University, The Curtis Institute of Music, The Juilliard School, and the Manhattan School of Music. A member of the piano faculty at the Juilliard School since 1999, Mr. McDonald joined the faculty of the Curtis Institute of Music in 2007. In addition to coaching piano at Taos School of Music, he is also the school’s artistic director. This will be his thirty-seventh summer in Taos. 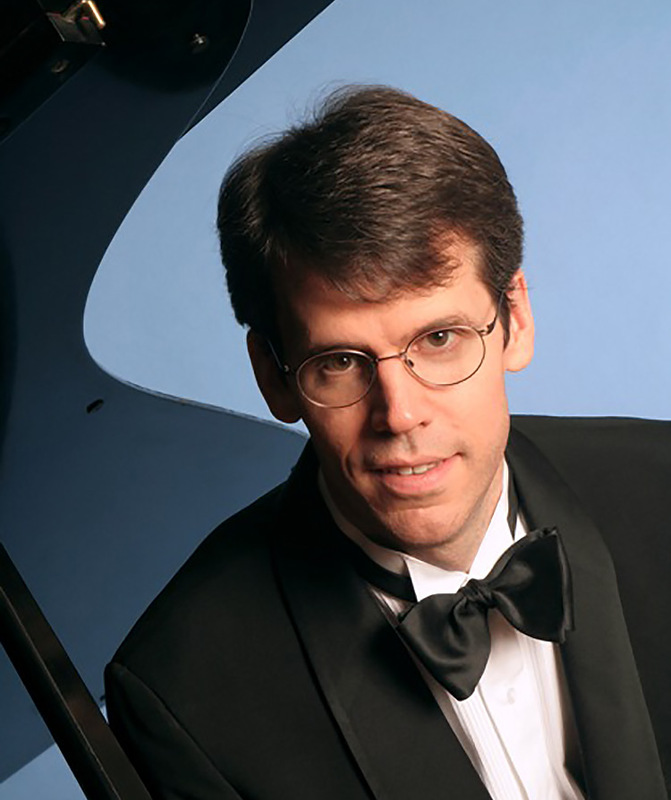 Pianist Thomas Sauer is highly sought after as soloist, chamber musician, and teacher. Recent appearances include concerto performances with the Quad-City and Tallahassee Symphonies; solo performances at Carnegie Hall and St. John’s College, Oxford; and performances with the Chamber Music Societies of Lincoln Center and Philadelphia. With his long-time duo partner Colin Carr, Mr. Sauer has appeared at the Wigmore Hall (London), the Amsterdam Concertgebouw, Bargemusic (New York City), the Isabella Stewart Gardner Museum (Boston), and Princeton University among many other venues. He has performed with members of the Juilliard String Quartet at the Library of Congress and given numerous concerts with the Brentano String Quartet. Other performances have taken place at the leading festivals in the United States and abroad, including Marlboro, Caramoor, Music@ Menlo, Chamber Music Northwest, and Taos, as well as Lake District Summer Music (England), Agassiz (Canada), and Festival des Consonances (France). A faculty member of both Vassar College and Mannes College The New School for Music, Mr. Sauer is the founder and director of the Mannes Beethoven Institute, now in its fifth season. This is his ninth appearance in Taos. The visionary performances of the Borromeo String Quartet have established them as one of the most important string quartets of our time. “They probe and analyze from every angle until they discover how to best unveil the psychological, physical, and spiritual states that a great piece of music evokes. They’re champions of new music…but they also thrive on making the old classics sound vital and fresh,” said Cathy Fuller, Classical New England host on WGBH radio. She continued, “To hear and see them perform has always felt to me like taking a private tour through a composer’s mind.” The Borromeo have been trailblazers in the use of laptop computers for reading music. This method allows them to perform entirely from 4-part scores and also composer’s manuscripts, a revealing and transformative experience that they now teach to students around the world. The Quartet has received many awards throughout their illustrious career, including Lincoln Center’s Avery Fisher Career Grant and Martin E. Segal Award, and Chamber Music America’s Cleveland Quartet Award. They won the Young Concert Artists International Auditions and top prizes at the International String Quartet Competition in Evian, France. This is the Borromeo String Quartet’s fourteenth season at the Taos School of Music. Since its inception in 1992, the Brentano String Quartet has appeared throughout the world to popular and critical acclaim. “Passionate, uninhibited and spellbinding,” raves the London Independent; the New York Times extols its “luxuriously warm sound [and] yearning lyricism”; the Philadelphia Inquirer praises its “seemingly infallible instincts for ﬁnding the center of gravity in every phrase and musical gesture”. In addition to performing the entire two-century range of the standard quartet repertoire, the Brentano Quartet has a strong interest in both very old and very new music. It has performed many musical works pre-dating the string quartet as a medium, and has worked closely with some of the most important composers of our time. In 1999 the Quartet became the ﬁrst Ensemble-In-Residence at Princeton University, where they taught and performed for ﬁfteen years. The fall of 2014 brought the Brentano to Yale as the Resident String Quartet of the Yale School of Music where they perform in concert each semester, and work closely with the students in chamber music contexts. This is the Brentano Quartet’s fifteenth season in Taos. 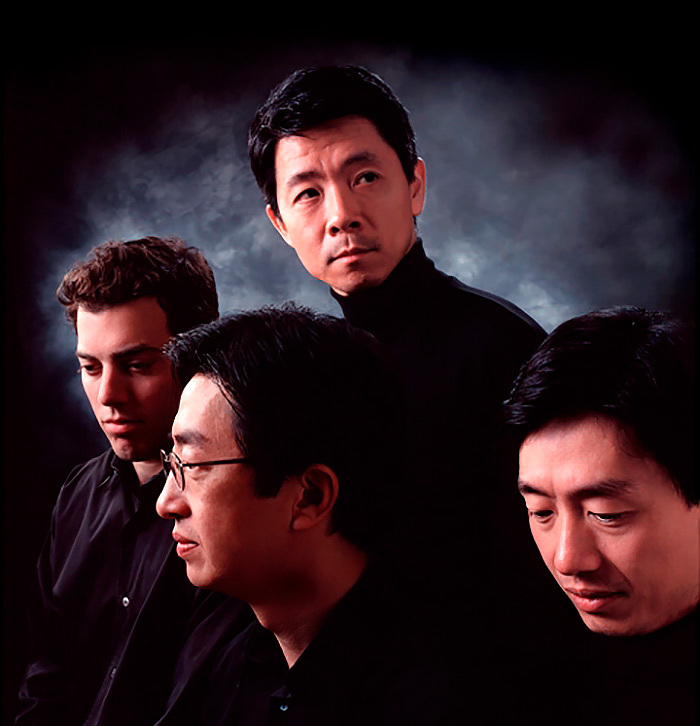 Renowned for its passionate musicality, impressive technique and multi-cultural innovations, the Shanghai Quartet has become one of the world’s foremost chamber ensembles. Its elegant style melds the delicacy of Eastern music with the emotional breadth of Western repertoire, allowing it to traverse musical genres including traditional Chinese folk music, master-pieces of Western music and cutting-edge contemporary works. Formed at the Shanghai Conservatory in 1983, the Quartet has worked with the world’s most distinguished artists and regularly tours the major music centers of Europe, North America and Asia. They have performed with noted artists such as Tokyo, Juilliard and Guarneri Quartets, cellists Yo-Yo Ma and Lynn Harrell, pianists Menahem Pressler, Yuja Wang and Peter Serkin among others. 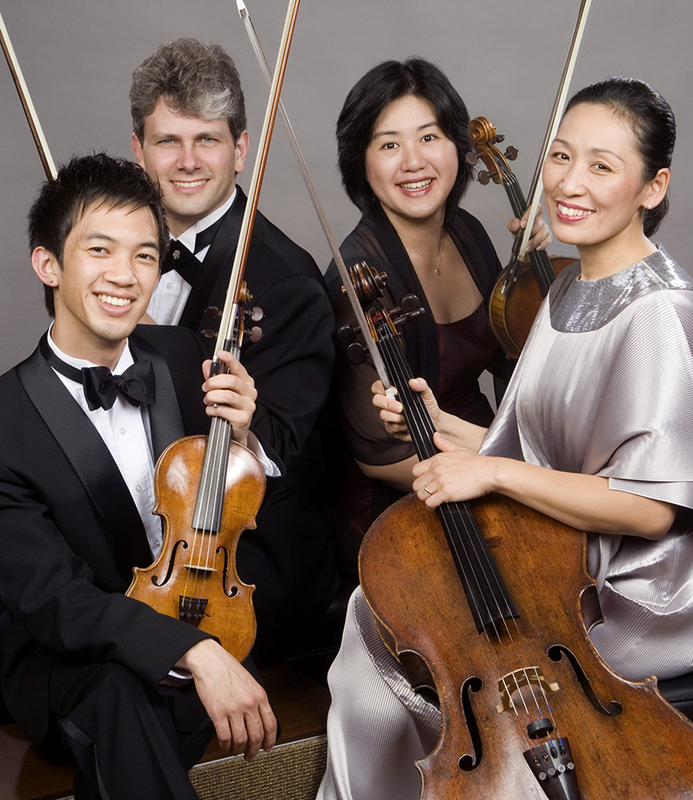 The Shanghai Quartet has been regular performers at many of North Americas leading chamber music festivals, including the Santa Fe Chamber Music Festival, Chamberfest Ottawa and Maverick Concerts. The Quartet has a long history of championing new music and juxtaposing traditions of Eastern and Western music. The Quartet’s 30th anniversary season brought five new commissions; Bullycide, for piano, string quartet and bass by David Del Tredici; Fantasie, a piano quintet by Carl Vine; a concerto for string quartet and symphony orchestra by Jeajoon Ryu; Verge Quartet by Le Liang and Scherzo by Robert Aldridge. In spring 2017 the tradition continues with the premier of String Quartet No. 12, Fantasia notturna by William Bolcom. 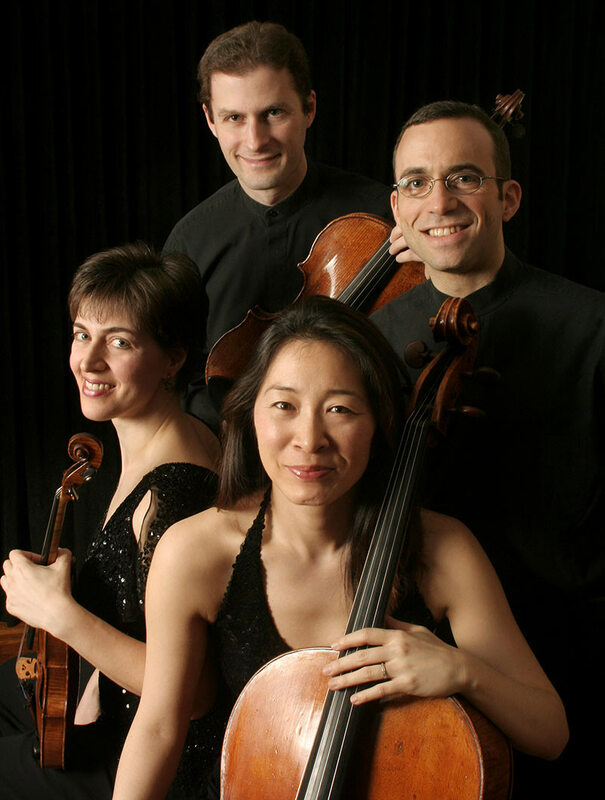 The Shanghai Quartet currently serves as Quartet-inResidence at the John J. Cali School of Music, Montclair State University, New Jersey, Ensemble-in-Residence with the Shanghai Symphony Orchestra, and visiting guest professors of the Shanghai Conservatory and the Central Conservatory in Beijing. This will be their eighth summer in Taos. Take advantage of our discounted Early Bird fee! Submit your application before January 4, 2019.